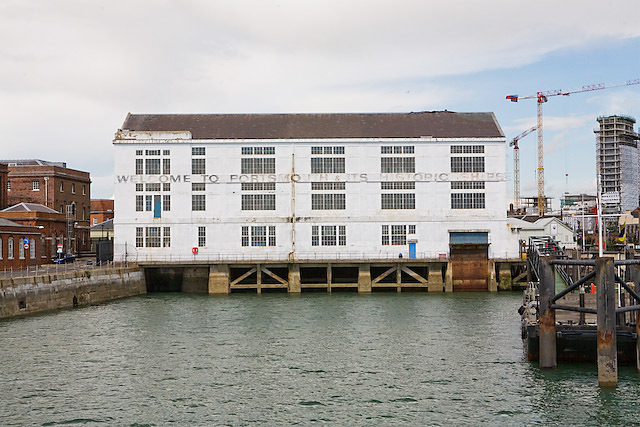 We’re delighted to learn that the Thames Sailing Barge Trust has won a Heritage Lottery Fund grant for restoration work on Centaur – and I gather that the work is to be done at Oare Creek by Tim Goldsack. 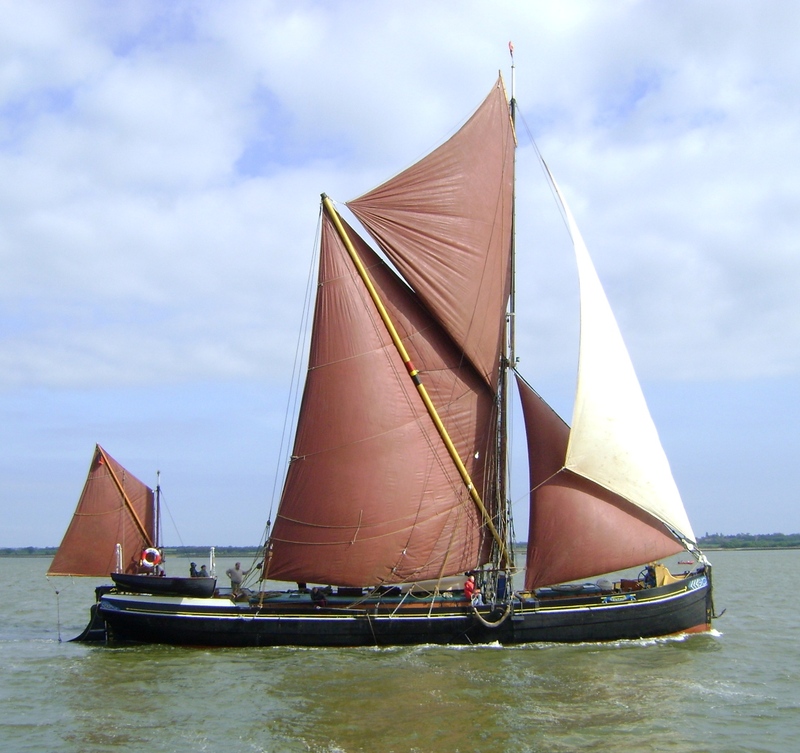 The spritsail barge is to receive £100,000 to pay for restoring the wooden planking on Centaur’s bottom to its original thickness after nearly 118 years of sailing in the Thames Estuary and East Coast rivers. Sailing barges are built with two layers of planking on their flat bottoms – a 2in inner layer and a 1in outer layer that is designed to be sacrificial – that is, it protects the inner layer of the hull planking from the wear that occurs in the course of normal activity when the barge settles on a beach or river bank. After 118 years, Centaur’s sacrificial planking has worn thin, and it is this work that the grant is to pay for. The repair work begins in August and the project is planned for completion by early 2014. The project will allow some trainee shipbuilders to extend their skills to larger wooden vessels. This project will allow the TSBT to continue to operate her for the use of local groups and members of the general public, and will also provide opportunities for volunteers, youth organisations and schools to research or explore Centaur’s early history. SB Centaur was built in 1895 at Harwich, Essex, and is one of the oldest surviving wooden barges. She carried bulk cargoes on the Thames Estuary and the rivers of Essex, Suffolk and Kent for over sixty years.